Get your free quote now call now on	0131 297 4390 or fill in the form below. 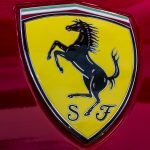 Here at Ferrari Hire, we’re proud to be able to offer our luxurious Ferraris to one of the most important and historical cities in the UK. Packed with so much great culture, people, events, and history, Edinburgh is one of the best cities in the UK to get out and enjoy a Ferrari hire deal. 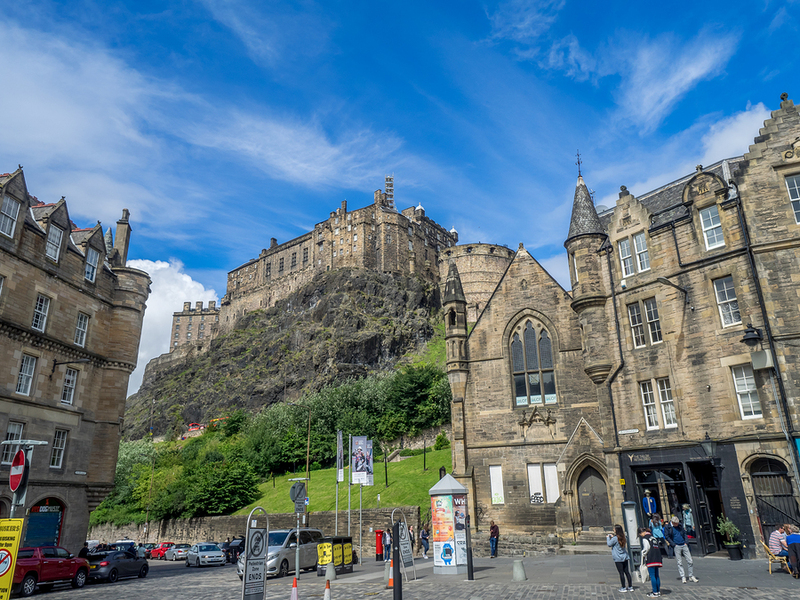 What’s more, with such beautiful natural beauty surrounding it, Edinburgh makes for the perfect base to those looking to head out into the Scottish Lowlands. Offering single day, short-term, and long-term hire, we work hard to tailor each of our luxury car hire services to each and every one of our clients in Edinburgh and the surrounding area. What’s more, we also make our cars available for hire abroad, which means that if you are looking to start a continental road trip from Edinburgh, we can happily work with you to make that dream a reality. You can now pick up your hired Ferrari locally from Edinburgh Airport! 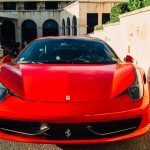 For more information about our Edinburgh Ferrari hire services, check out our contact page or contact us on 0207 278 2111.